Often described as a “healing” show for both adults and children, sweetness & lightning is definitely more of the sweet than the lightning. 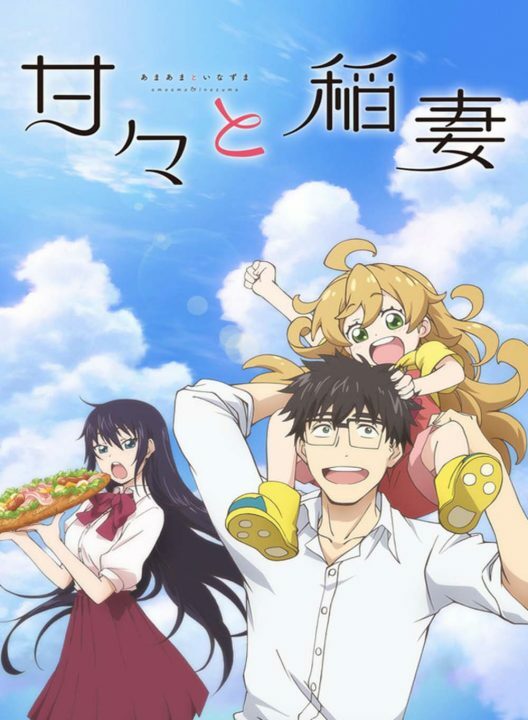 While the show portrays the hardships of a single father raising his young daughter, sweetness & lightning focuses more on why it’s worth being a parent even with all the difficulties. But while sweetness & lightning is very relatable for all parents and older siblings, Tsumugi’s interactions with her kindergarten friends make the show a great watch for the babies of the family as well. If you’re ever looking to see the brighter side of the world, sweetness & lightning is sure to show you the way.